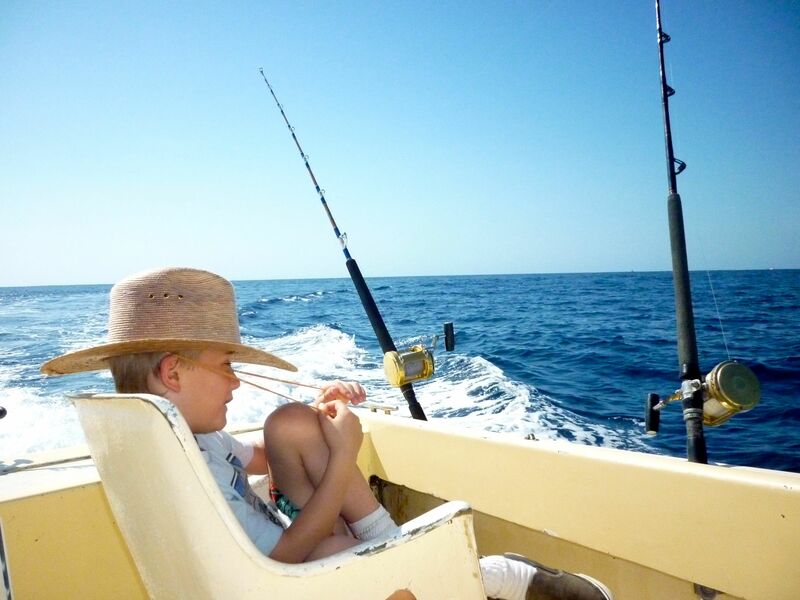 My son, Eddie, is on his first deep sea fishing expedition in Los Cabos, Mexico. He couldn’t wait to get out on the ocean with Kurt and his Grandpa Ed. Here he patiently waits for a fish. Patience pays off and he (along with the help of Kurt) reeled in a dorado. The bottom photo clearly shows his feelings about the day. As anyone who travels knows, there are missteps, mishaps and misadventures, but then there are those perfect moments when we say: “yeah, this is why I travel.” A Travel Ahh.. There is something so soothing about water. 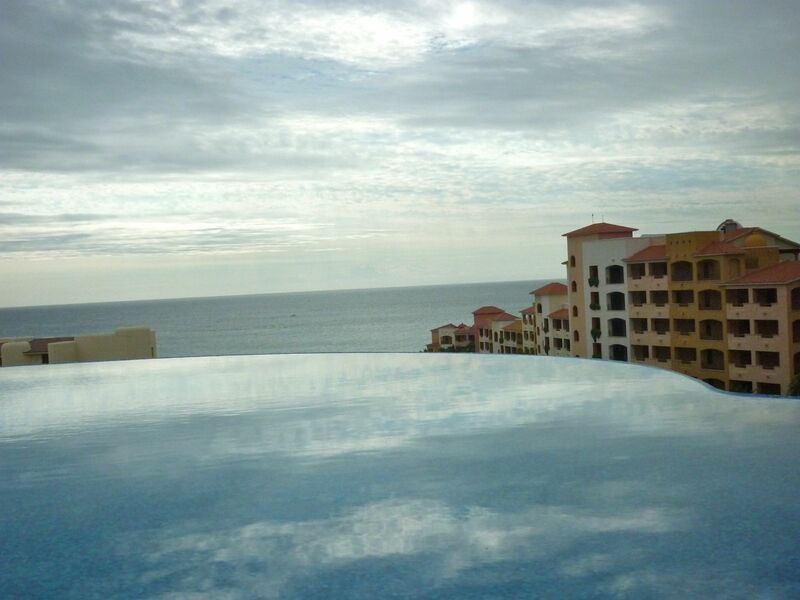 I had never seen an infinity pool and this one in Cabo San Lucas, Mexico, just looked so serene. The layers of the pool, ocean and the sky seemed to blend so well together.